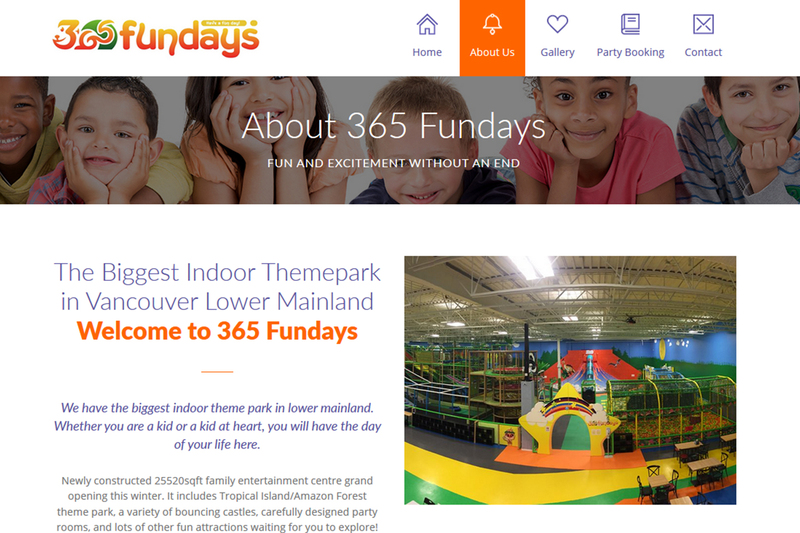 The 365 Fun Days website was done as a redesign project. 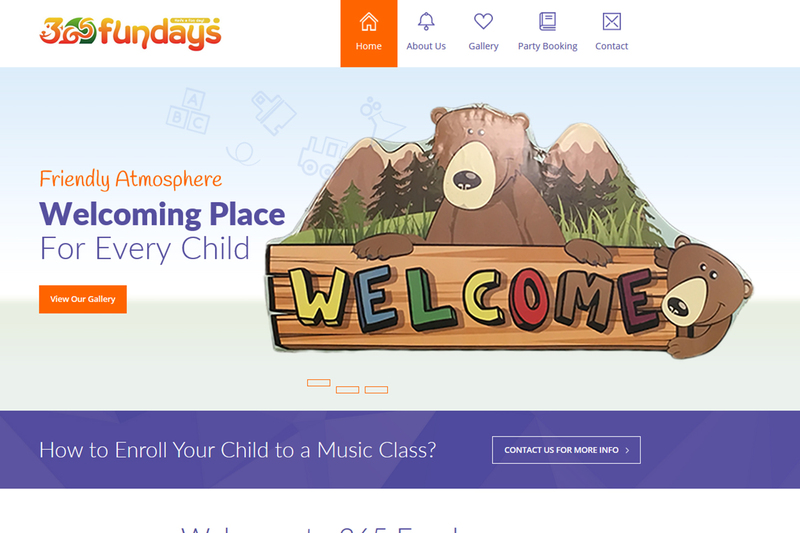 The existing website was not responsive, did not have a particular colour theme and suitable features to attract children and parents and poor conversion optimisation. 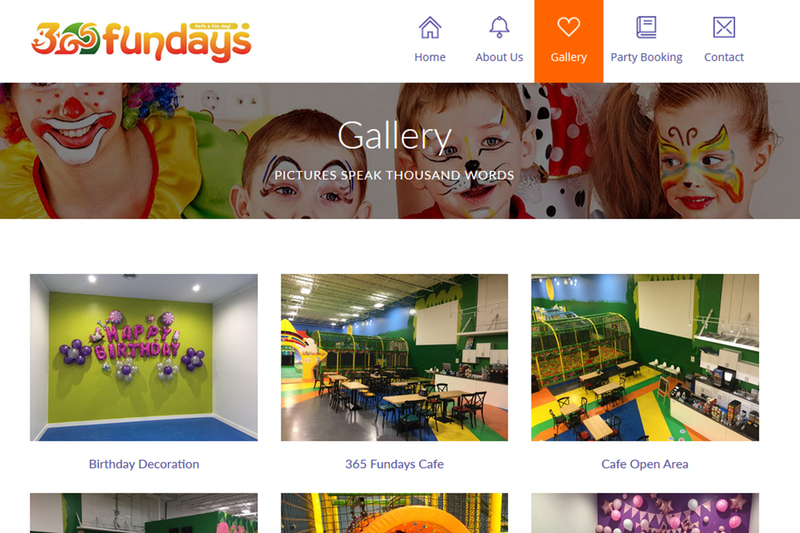 And the final issue was, the website layout was not organised properly to increase user friendliness. As solutions for the problems, My Cheap Web Designers used a beautiful and advanced WordPress theme to design 7 responsive pages website design with an amazing colour combination in order to attract more customers. 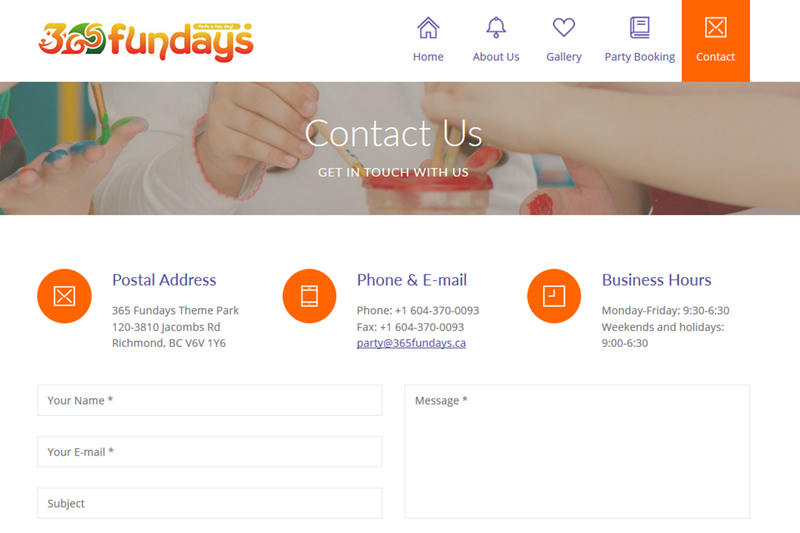 Advanced features and video integration have brought a creative and professional look for the website. Onsite search engine optimization was carried out for all the pages to rank the website on search engines. My Cheap Web Designers managed to finish an amazing website design by achieving all the goals that were given in the beginning at on time. We provide and affordable and reliable quality web design service to our clients to take their business to the next level of success. Our client was really happy with outcomes and we are offering ongoing support and updates when necessary. 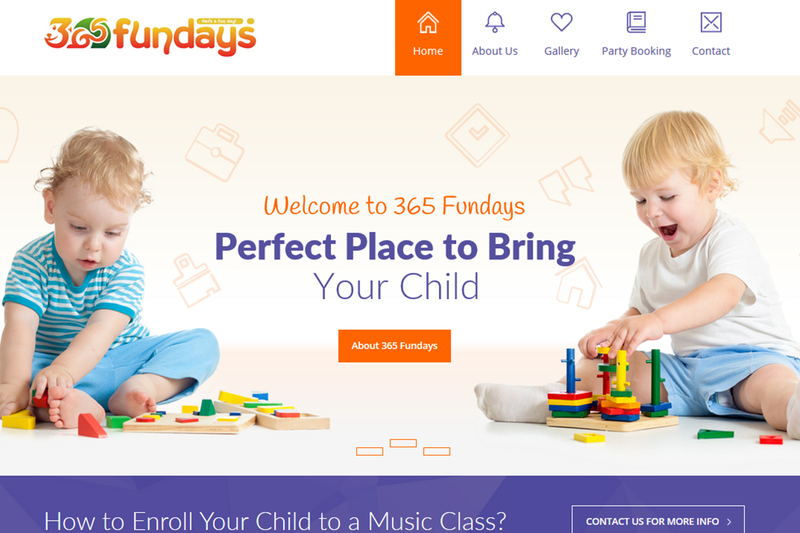 To Design a Website Like 365 Fundays at affordable price for your business. Contact us today.